Each meeting we will watch a film and then discuss it. Films will be chosen by the group from a "menu" selected by the group chair or proposed by group members. Films will include a range of genres, periods, and origins. How Hollywood represents Television. 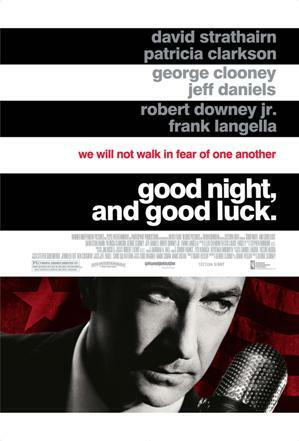 Film viewed: Good Night and Good Luck, the story of how Edward R. Murrow confronted Sen. Joe McCarthy in 1954. 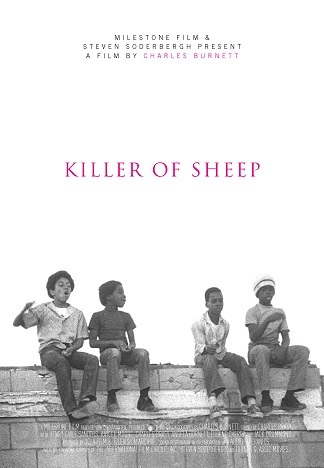 Thanks to all who came out yesterday evening for Cinema Group. We had Documentary Night. Two of the documentaries used personal stories to explore a wider issue, and two were remarkable nature documentaries. 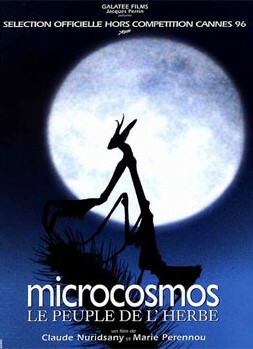 The nature documentaries were Microcosmos, a film about insects that filmmakers had shot over the year in a Swiss meadow, shown without narration, an amazing and beautiful film; and Grizzly Man, Werner Herzog's film about Timothy Treadway, an amateur naturalist and filmmaker who spent every summer for 13 years with the grizzly bears in Katmai National Park in Alaska. 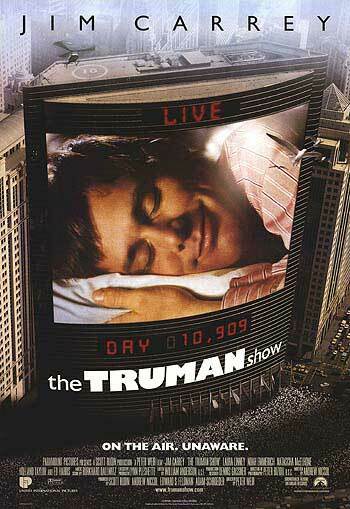 Herzog uses much of Treadway's own footage in putting the film together. Interviews with professional naturalists and park rangers question whether Treadway's interventions were good for the bears. 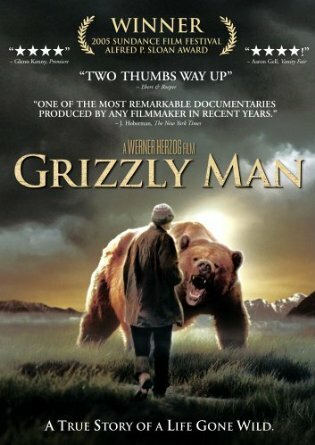 They were, in the end, not good for Treadway or his girlfriend, who were killed and torn apart by a bear (something we don't see in the film, thankfully, though we do see Herzog listening to the audio of the event). 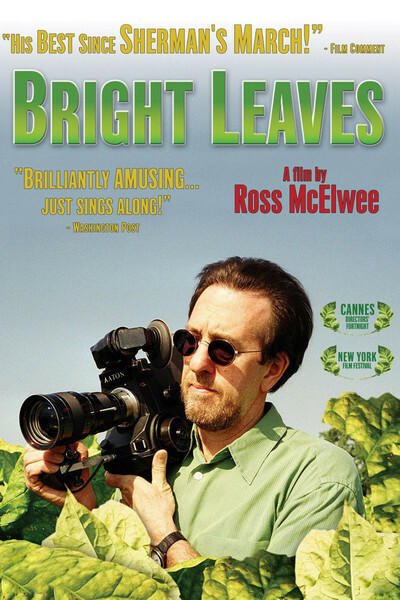 The personal documentaries were Bright Leaves, Russ McElwee's film about his family, a 1950 film starring Gary Cooper, and the tobacco industry in North Carolina. And the viewed film was Do I Sound Gay? by David Thorpe. 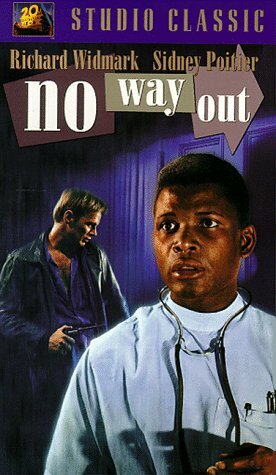 Thorpe decides that he doesn't want to sound gay anymore and goes to speech therapists to develop a more confident, straight voice. 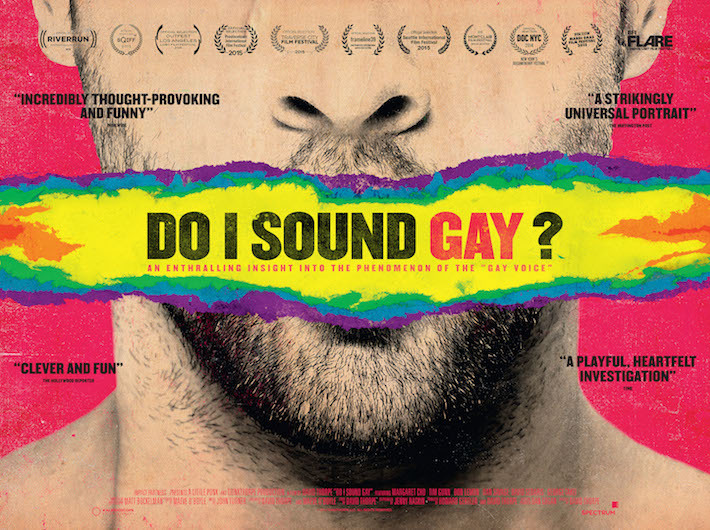 The film explores the gay male voice, which may or may not be indicative of gayness, but this connection between the persona and the voice also resonates with any of us who have to speak to others. We had a lively discussion after the film about our own voices and our feelings about how we sound. We won't meet in January, so, until February, all the best for the holiday season and for the New Year! The theme for the evening was Asian cinema. The menu was Hero (China, Zhang Yimou, 2002); Three Times (Taiwan, Hou Hsiao-Hsien, 2005); Il Mare (South Korea, Hyun-seung Lee, 2000), and Ringu (Japan, Hideo Nakata, 1998). 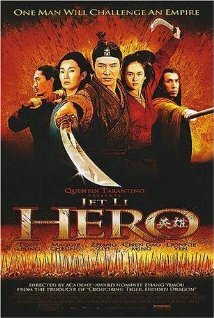 Hero, the film chosen, is an example of wuxia, which is roughly equivalent to Japanese samurai films but with more extravagant combat scenes and with greater roles for women. 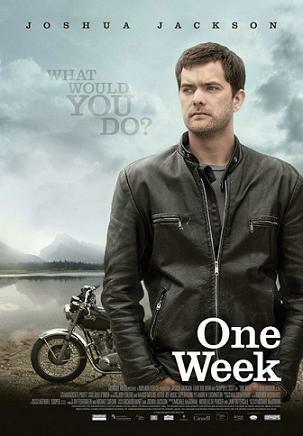 Hero was recently voted the most beautiful action film ever made. The film stars Jet Li, Maggie Cheung, Tony Leung, and Zhang Ziyi. Three Times is an anthology of love stories set in different historical periods but all starring the same pair of actors. Hou's films are known for their visual beauty. 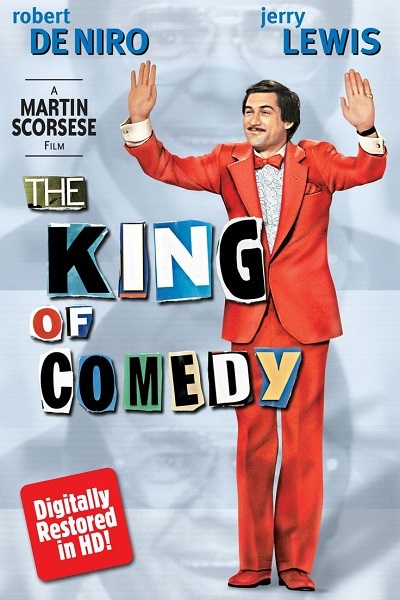 Three Times was nominated for the Palme d'Or at Cannes. Hou won the Best Director award at this year's Cannes festival for The Assassin, which is playing this Wednesday and Thursday at the Art Theater in Champaign. 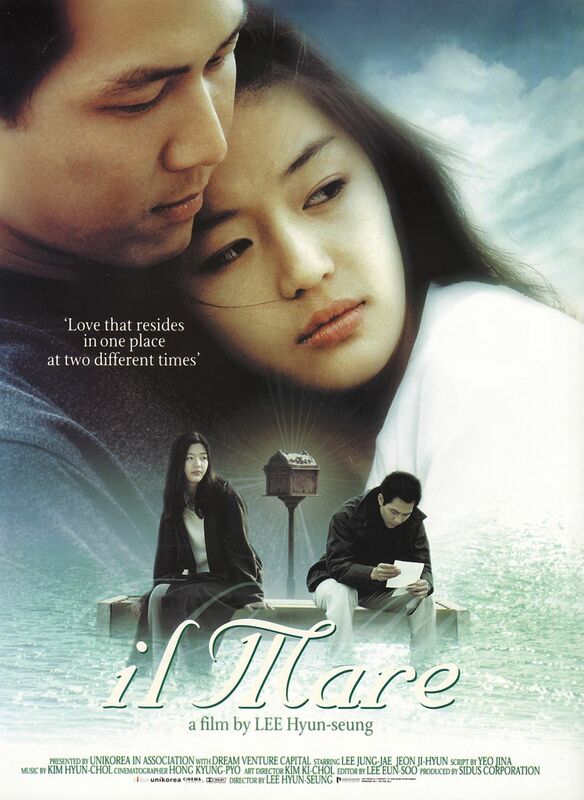 Il Mare is a beautiful love story involving two people living in a lake house two years apart who communicate through letters delivered to a magic mailbox. 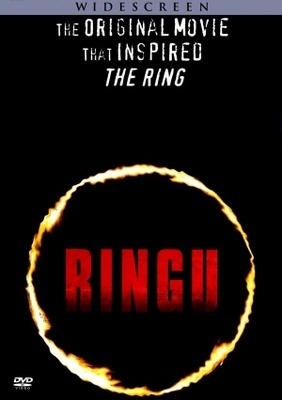 Ringu is a ghost story, which is one of Japan's most popular film genres. 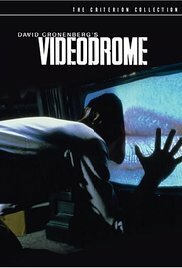 It is suspenseful rather than gross-out horror, but, for me, its primary interest is its critique of modern Japanese society. The menu for tonight was Canadian film, since I am teaching a course on that this term. 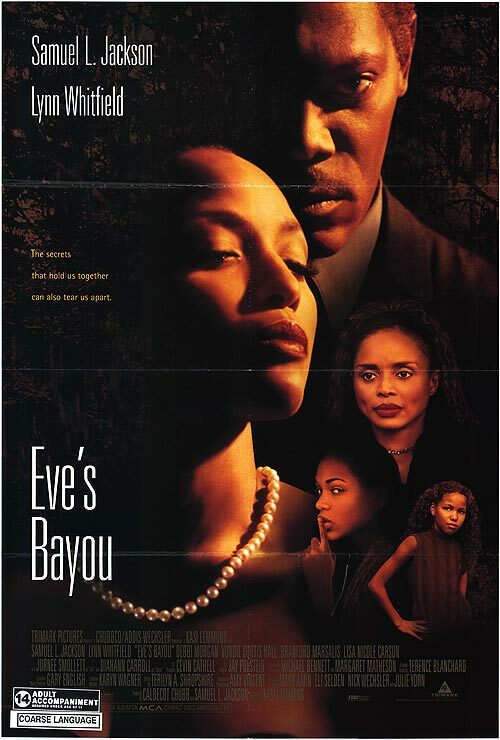 The film viewed was Atom Egoyan's Exotica, quite a challenging and intriguing movie, an examination of how people deal with various kinds of grief. The menu also included One Week, a road movie, which is the quintessential Canadian film genre, in which a young man given a diagnosis of Stage 4 cancer goes on the road to explore Canada and himself; Dance Me Outside, a film about young First Nations people on a reserve, made by Bruce McDonald, who, along with Egoyan, was one of the leaders in the Toronto New Wave of the late 1980s and 1990s; and Breakaway, a film about young Punjabis who have a hockey team. Since hockey is the secular religion in Canada, and multiculturalism is a major national policy, the film represents the interaction of those two sometimes opposing values. None of these movies is at all Hollywood-like, since many Canadian filmmakers actively reject the Hollywood model.